Brian Idehen is an Associate in the New York office of BurgherGray LLP, and works within the Corporate Transactional practice group, focusing on Capital Markets and Finance and Investment Management. His work consists of representing issuers, arrangers, underwriters/initial purchasers, lenders, borrowers, asset managers, and other transaction parties in various debt and equity finance transactions. Brian also helps startups and small businesses with general corporate matters. Prior to joining BurgherGray, Brian worked with an Am Law 100 Firm assisting U.S. based companies with their securities offerings for foreign-based investors and assisting foreign entrepreneurs and investors launch U.S. based start-up companies. Brian graduated from Hofstra University Law School, where he served as an editor for the Labor & Employment Law Journal, Volumes 32 & 33. Brian is admitted to practice law in New Jersey and New York. 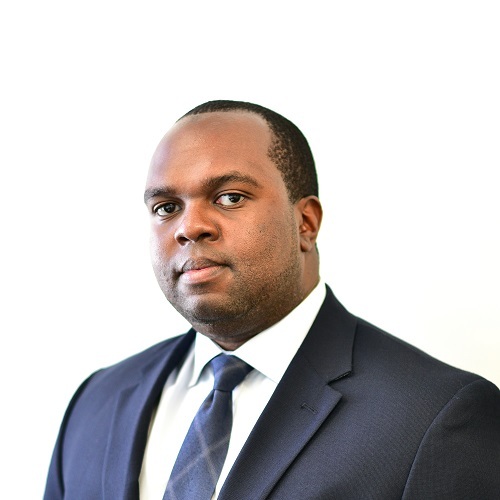 Brian is a member of the Banking & Finance, and Corporate, M&A and Securities subcommittees of the National Association of Minority and Women Owned Law Firms (NAMWOLF). He also actively volunteers with numerous, not for profit organizations and groups geared toward serving underrepresented youths.